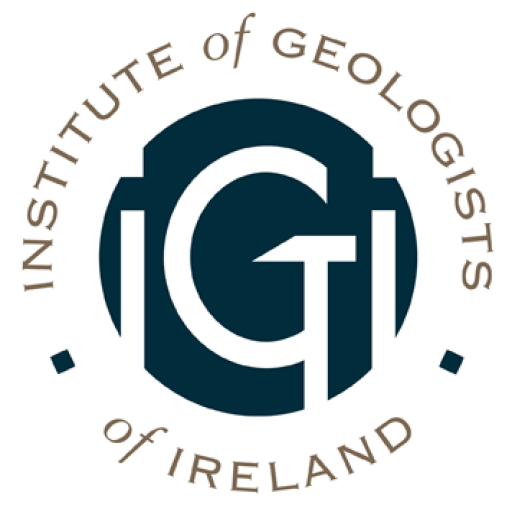 IGI invites you to a workshop on Mentoring for Geoscientists on 15th February 2018 at the Geological Survey of Ireland. The IGI runs a free, voluntary mentorship scheme which is helping members’ career development within the CPD framework. This workshop, as well as participation in the mentorship scheme is eligible for CPD hours. This interactive, group-based one-day workshop will provide guidance for geoscientists on becoming a mentor and/or mentee. You will try out basic mentoring skills and discuss strategies to manage the mentoring process and enable the best learning outcomes for mentees. Mentors will learn what is expected of them in today’s workplace while mentees can learn how the get the best from a mentor.